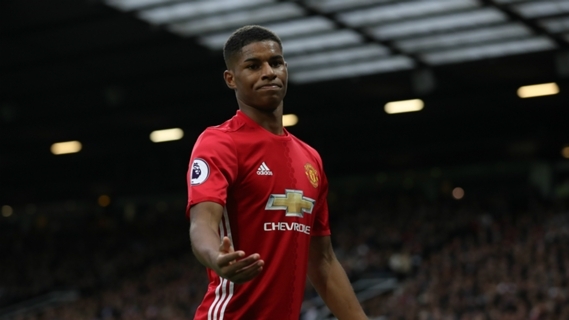 Marcus Rashford talked about his evolution as a player. 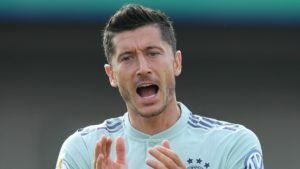 The forward says he is happy with the opportunity of working with manager Jose Mourinho at Manchester United. 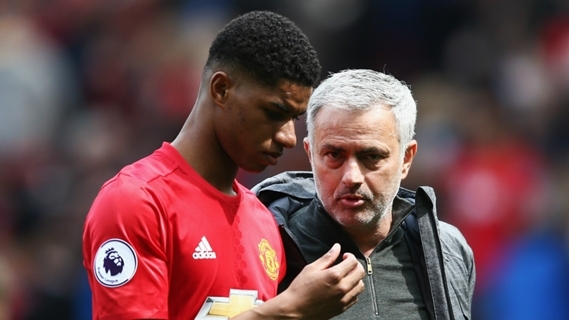 There is a lot of pressure on young Marcus Rashford’s shoulders. The forward is seen as one of Man. United’s great hopes for the future. This prognosis will have to be confirmed sooner rather than later. United are without lead striker Zlatan Ibrahimovic after he suffered an injury that keeps him out for the rest of the season. Rashford is his natural replacement. Marcus Rashford has impressed throughout the season for United. The player started making an impression in the 2015-2016 season. 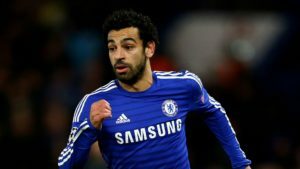 His performances varied though and it hasn’t always been easy for the player to break into the first team. 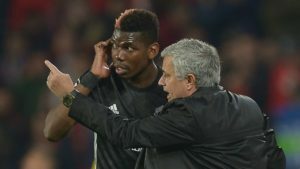 Manager Jose Mourinho has shown faith in his abilities and on a number of occasions praised his professionalism. 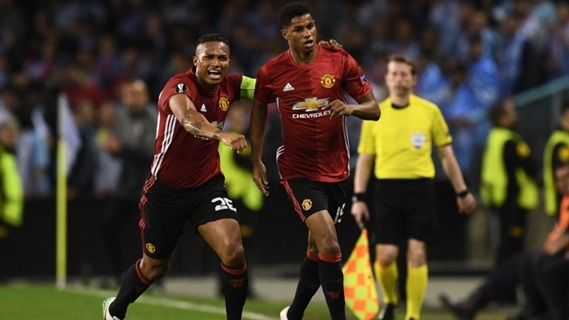 Rashford has scored some important goals this season, most notably the game winner in the first leg of the clash against Celta Vigo. The forward has a record of 11 goals in 52 games this season. Expectations are certainly high for himself and his colleagues. Manchester United will play the Europa League final against Ajax Amsterdam. United need to win the trophy to ensure their presence in next year’s Champions League. In the Premier League United they sit in sixth place, eight points behind a top four finish. Manchester United will play Southampton later today.